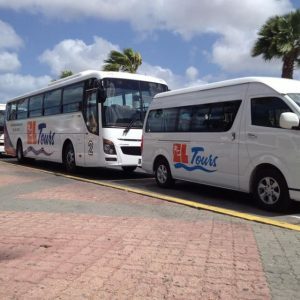 El Tours was founded in 2001 by Mr. Gerry Pepermans and Mrs. Wilma Pepermans. 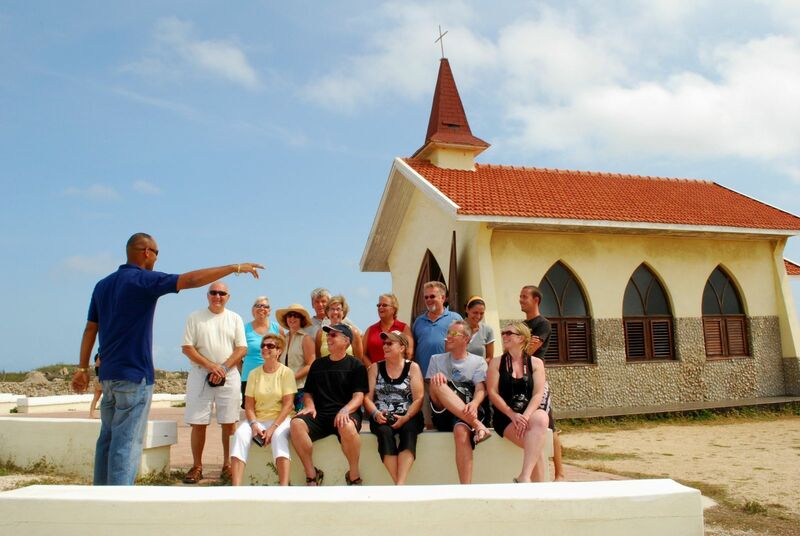 Mr. & Mrs. Pepermans have been working in the tourism industry for over 25 years. As hotel managers they noticed there was a lack of quality service in the transfer and tour sector. 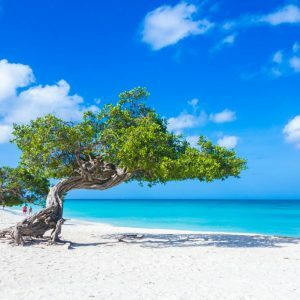 Mr. & Mrs. Pepermans decided to start a small family business that would strive to offer more personalized service to clients visiting Aruba. 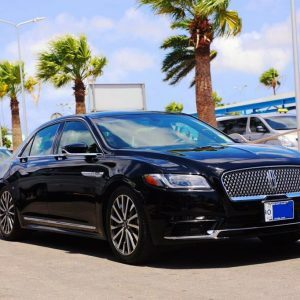 Starting exclusively with European clients the business gradually grew to one of the most renowned transfer and tour companies on the island offering its services to visitors from all over the world. El Tours up to this day is still a family run business with the entire Pepermans family working in the company. 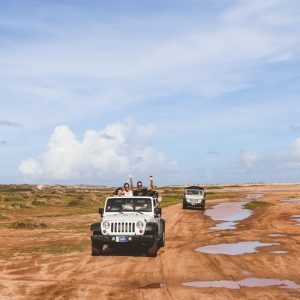 The El Tours team has grown to include some of the best drivers, tours guides and representatives that Aruba has to offer. 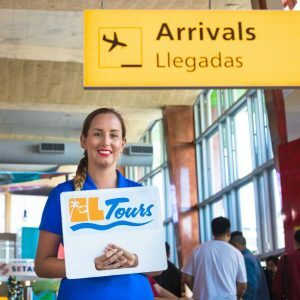 Although El Tours has grown much since its humble beginning we still thrive to offer personalized quality service to ensure that your visit to our beautiful island is a memorable on.